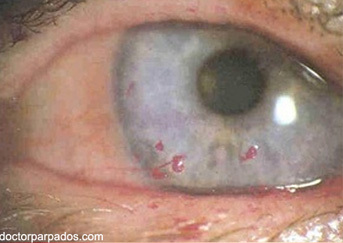 Dry Eyes or Keratitis Sicca is a major cause of tearing. 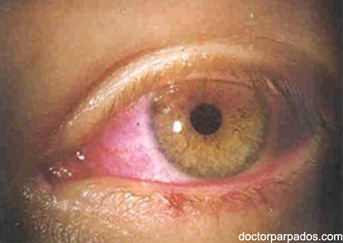 Many times, it is under-diagnosed. 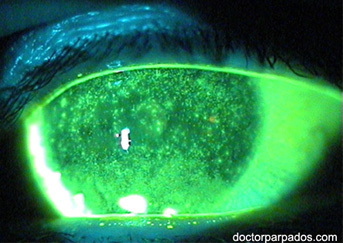 Often the patients complain of foreign body sensation associated with redness and watery eyes. 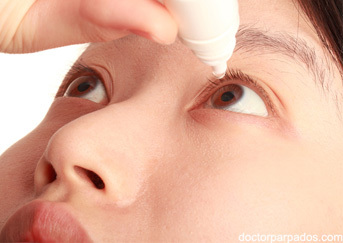 Depending on the degree of the dryness of the eye, the treatment starts with artificial tears for mild to moderate dry eye patients. 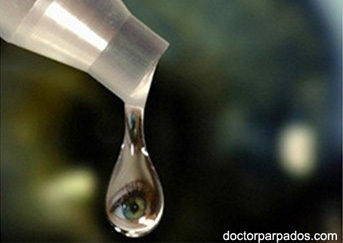 More importantly, serious systemic illness as the underlying cause of the dry eyes must be studied.